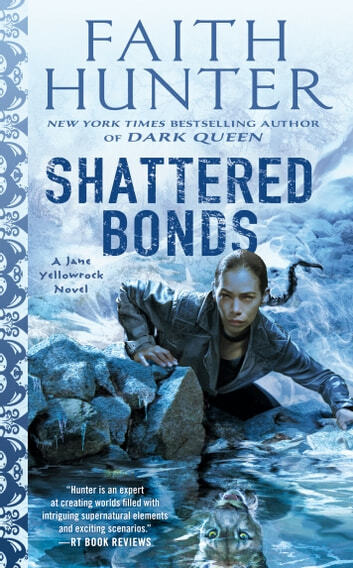 Jane Yellowrock must dig deep and find strength within herself if she is to survive in the latest novel in this New York Times bestselling series. Jane Yellowrock is a shapeshifting skinwalker, and vampire killer-for-hire, but her last battle with an ancient arcane enemy has brought her low. She seeks retreat in the Appalachian Mountains to grieve the loss of her friends, and to heal--or to die--from the disease brought on by her magic. But malevolent elements in the paranormal community still seek to destroy Jane, and the younger Son of Darkness stalks her, even into the safety of the hills. With nowhere to run and her body failing, the rogue-vampire hunter and her inner Beast must discover a way to defeat this new threat, and find a form that gives her a chance to fight another day.